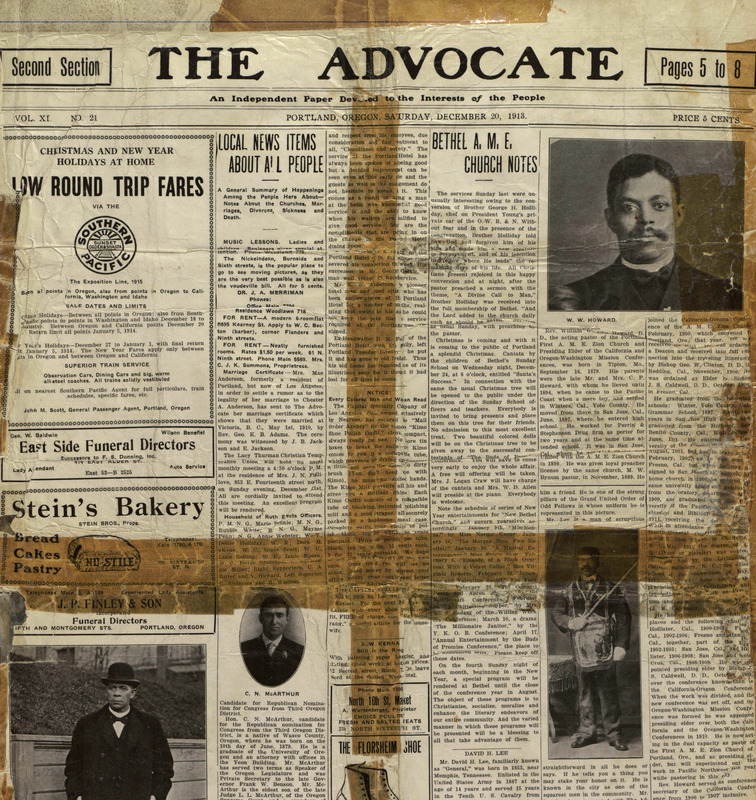 The PSU Library is pleased to announce it has received a $5000 grant from the Oregon Cultural Trust to preserve and make accessible its historical collection of local Black-owned and published newspapers. The newspapers were donated to Portland State in 2012 by Charlotte Rutherford as part of the Verdell Burdine and Otto G. Rutherford Family Collection. The collection documents over one hundred years of Black community history in Oregon and includes photographs, scrapbooks, organizational records, personal papers, and publications.